A gentle yet powerful force took the stage of Hill Auditorium for a quick set on the first night of Folk Festival, and now she returns to The Ark for an entire show at the end of March. 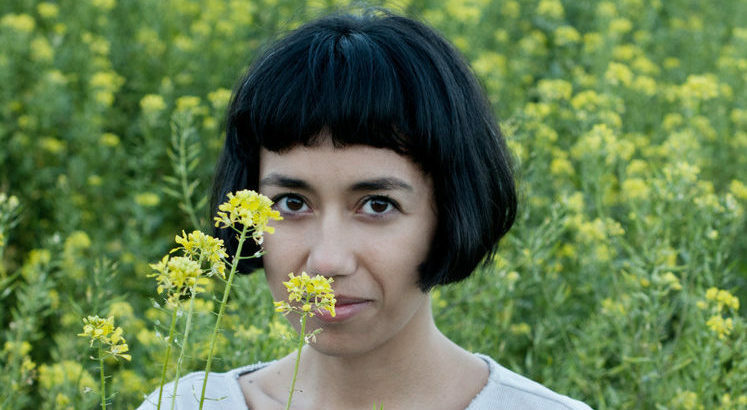 Haley Heynderickx’s unique voice and lyrics fill the air, her folksy and soulful songs fitting her whimsical personality perfectly. After her strong Folk Fest debut in January, she will take Ann Arbor by storm on March 29 for her show at 8 PM. Students can get a free ticket using a Passport to the Arts voucher.